Eugène Galien-Laloue – Callaghan Fine Paintings & Contemporary Bronze. Title: Porte Saint Martin. Date: c. 1890-1910. 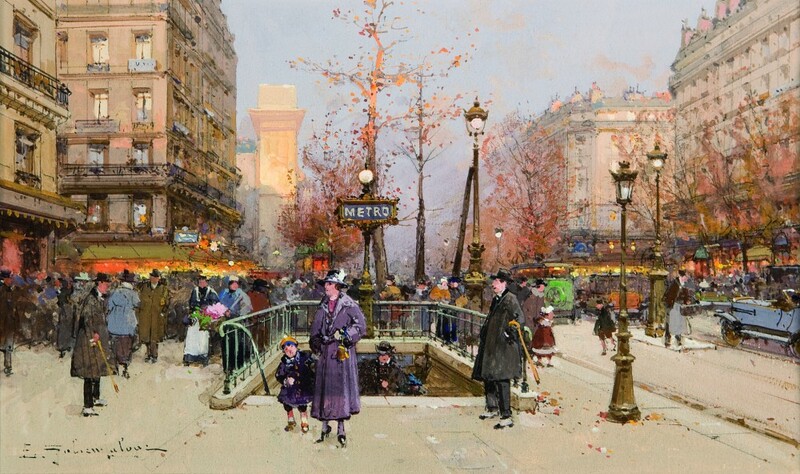 Eugène Galien-Laloue – Callaghan Fine Paintings & Contemporary Bronze. Title: Porte Saint Martin. Date: c. 1890-1910. Materials: watercolor and gouache. Dimensions: 31 x 18 cm. Source: http://www.callaghan-finepaintings.com/art/view/203-Porte-Saint-Martin.